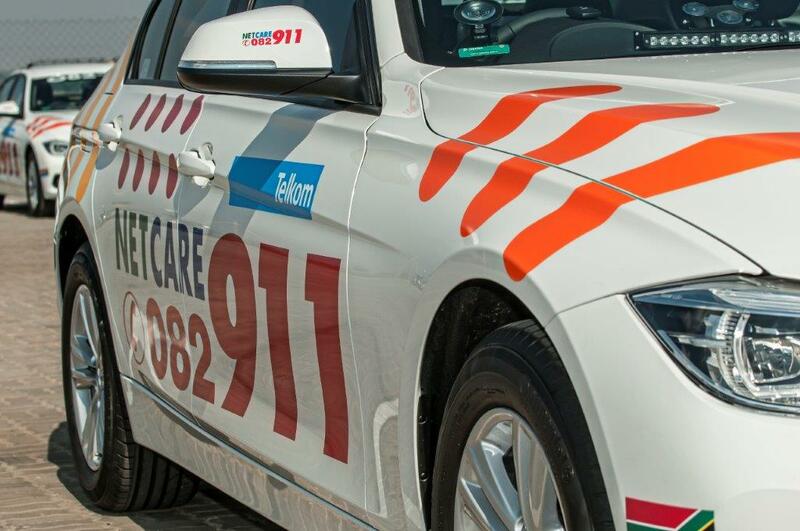 Thirteen people have been injured after a truck collided with a taxi on the R554 in Roodekop, Germiston. The injured were stabilised on scene and transported to various hospitals in the area for further medical care. This accident happened this afternoon at about 15h30.